I got told my life was going to change when Sal’s made its way to Wellington; well it has, and I’m not sure that did. 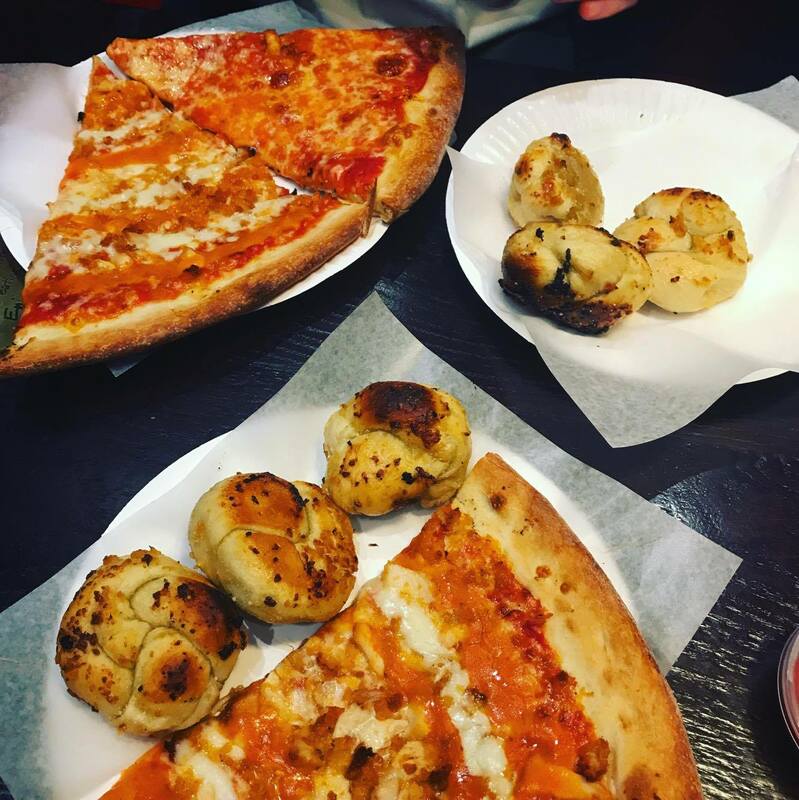 Sal’s claims to have authentic New York style pizza, which may be right, but it’s certainly doughy and cheesy and greasy, so you have to be in the absolute right mood for it. Located on Cuba Street, Sal’s feels very ‘American diner’ from the moment you step inside. 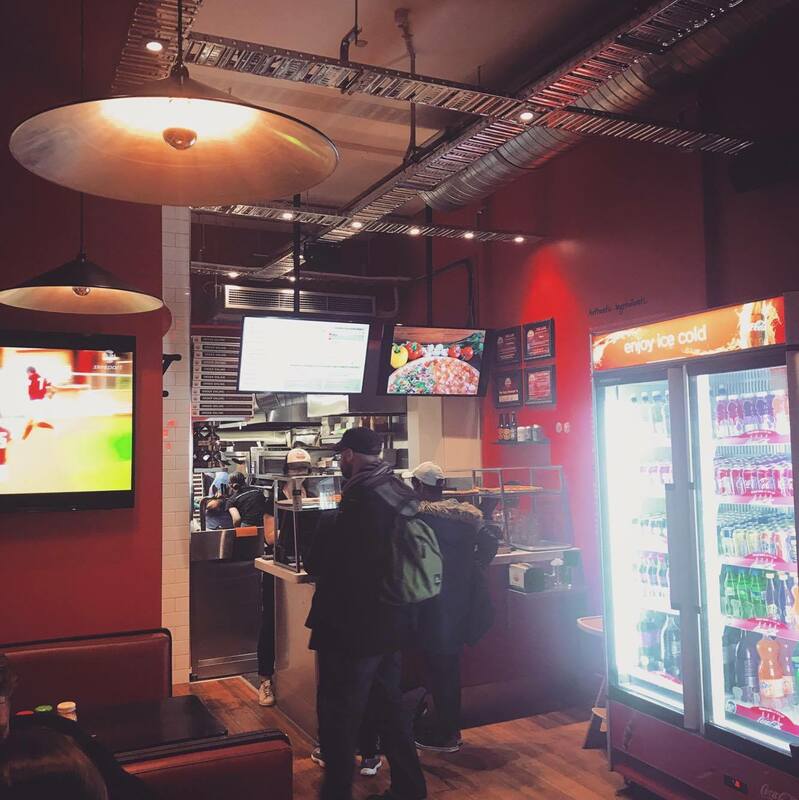 With sports blasting from the TVs, a big drinks fridge and uphosltery styled seats (appropriately red) I instantly felt transported to the USA. The pizza was cheap, and you can also order a variety of different bready knots and pinwheels etc (pictured above are the garlic knots, they were pretty tasty). Probably not my preferred pizza option in Wellington (#classy) but even if I was getting takeaway I still think I would choose elsewhere before I got Sal’s again. But if that kind of pizza floats your boat, by all means there was nothing wrong with it.